The concern for a life devoid of the use of extremely harmful toxic chemicals, the need for an eco-friendly industrial and agricultural culture and an increasing awareness of depleting natural resources and the consequences therein-these are factors which are shaping the life styles of people world wide. It is in this context that the relevance of organic cotton becomes important. Organic cotton is grown and processed without toxic chemicals that can be absorbed easily when in contact with the user's skin. Pesticides, fertilizers and chemicals used to grow and process conventional cotton fabrics may go directly to the users blood stream, which consequently affect's the body's organs and tissues. Besides the naturally soft organic cotton fabric is a lot more comfortable to use and is available at competitive prices. 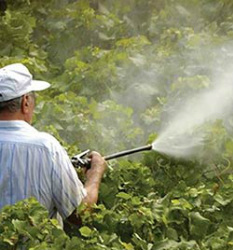 An estimated 25 million people worldwide are poisoned by pesticides every year! 25% of the pesticides and fertilizers used in the world are sprayed in conventional cotton crops even though these crops occupy just 3% of the world's farmland. Over 0.75 kgs of toxic chemicals are used to grow the cotton needed for a conventional cotton sheet set! About 0.5kgs to make a T-shirt and pair of jeans. 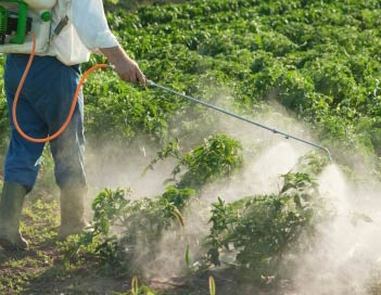 Some of these chemicals and pesticides are among those classified by the United States - Environmental Protection Agency. So, here is to a safer, better world for our children and us. Let us make the earth safer for farm workers and preserve the soil for long-term fertility. Our mission and appeal is to encourage more and more people globally to use organic cotton wear and fabrics. 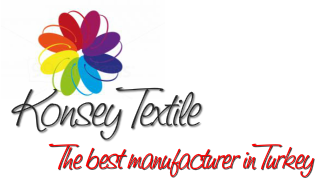 For any other details on organic cotton garments please feel free to contact us or mail to us. Cotton might appear to be the best choice for people looking for natural clothing but it is the world's most heavily sprayed crop - around 150g of pesticide and fertilizer might be used to grow the cotton for a single T-shirt, and cotton farmers account for 10% of all pesticides used. In developing countries, poor untrained and ill-equipped farmers are often expected to use some of the most hazardous pesticides available. The alternative of farming organically without the use of pesticides, is more difficult but it saves lives and improve health. Some organic farmers even obtain higher yields than conventional farmers, and most are clear that they will not go back to using chemicals, since the savings go straight to their profit and land and soil are preserved.